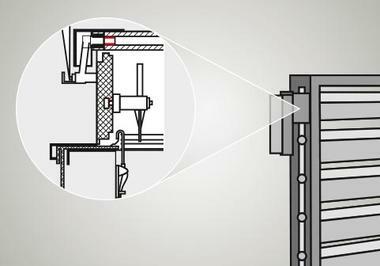 Fire dampers must function reliably. 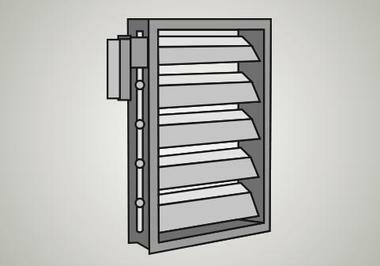 If there is a fire, the lamellae of the fire damper must open smoothly and correctly. dirt or the influence of certain temperatures must be prevented. 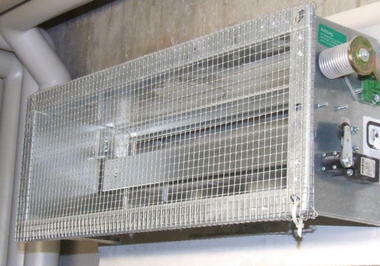 an ideal solution for the bearing of the lamellae in fire dampers. by using KS PERMAGLIDE® P10 plain bearings. In damp environments, in particular, this sliding layer system provides outstanding protection against corrosion. Moreover, lead and PTFE are extremely nonabsorbent. Absorption of the surrounding fluids with consequent swelling of the materials is prevented, as is chemical damage to interacting sliding partners. The result is dimensional stability and optimum corrosion protection during use.